I can't believe it's already a New Year, Can you? Time sure does fly! I'm thankful that God has blessed me to see another year. Truth be told every year I always make resolutions that normally only last for about a month. 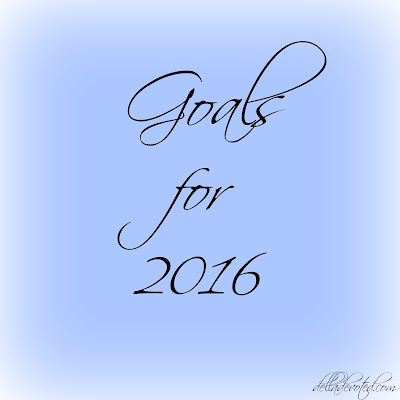 So this year I have decided to just have some goals that I would like to accomplish. They are in no particular order. God- grow stronger as a Christian and get closer to God. This is one goal I intend to accomplish. Church- attend church more often. This is one I really need to work on. I get so ashamed of myself for not going as often as I should. Prayer- start a prayer journal. This is an idea I saw on Pinterest that I thought was really neat. Thanks- give thanks and be thankful more often. Relationships- we could all use some improvement here. I want to be a better wife, mom, family member and friend. Budget- I want to do a better job at budgeting and saving money. I would love to get out of debt. Blogging- I want to improve my blog and continue to grow my blog. I love all the friends that I have made through blogging and would love to make even more friends. I love the little blogging community that I am a part of. Active- Every year I always say that I want to lose weight in the New Year. This year I'm saying I want to be more active. I need to get moving and exercise and just be healthy. Health- This one goes with the one above but my goal for this year is also to take steps to help my family get healthier too. Especially my dad with his kidney problems and Raylan with his asthma and allergies. School- In 2015, I was blessed to be able to go back to school. I pray that I can continue to do well in school and to pass my Praxis exam. I want to make my dream of teaching a reality or else open my own bakery which would be the ultimate dream. Organization- I definitely want to get more organized with everything but especially in my home. I can't stand clutter. Read- I love to read but haven't done a lot of that lately. I want to read a lot of actual books not school books this year. R&R- I tend to let stress get the best of me which in turn has caused blood pressure problems. I want to start going to bed earlier and relaxing more too. I need to pray that God will help me to be able to manage stress better and actually relax. A vacation would be nice too for 2016. Thanks for reading my list of goals. 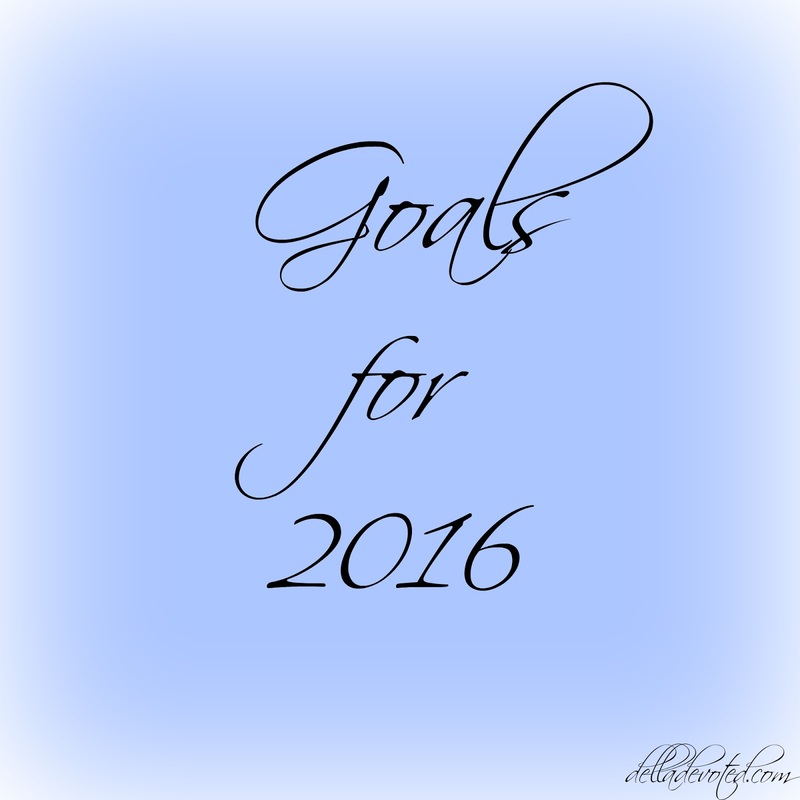 What goals do you have for the New Year?